Erie Colorado. 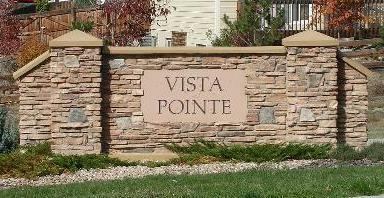 Vista Pointe. Vista Ridge. Colliers Hill. Erie Highlands. Flatiron Meadows. Anthem. Erie Commons. Canyon Creek. Northridge. Arapahoe Ridge. Pulte. DR Horton. Meritage. Shea. Taylor Morrison. Century Communities. Richmond. Oakwood. I fell in love with Erie in 1984 and. Once you've been in Erie, you want to stay. 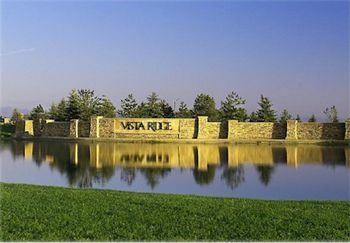 There are great suburban neighborhoods in all price ranges with many great things to offer. 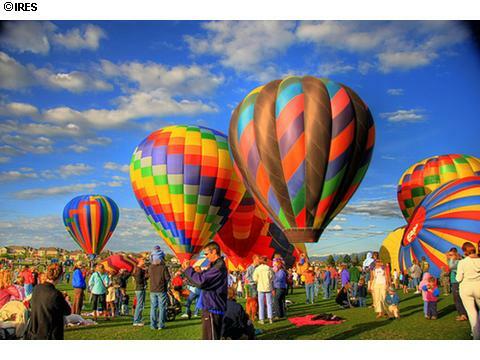 Mountain views, value, affordability and ease of access for anyone commuting to Denver or Boulder or Ft. Collins. 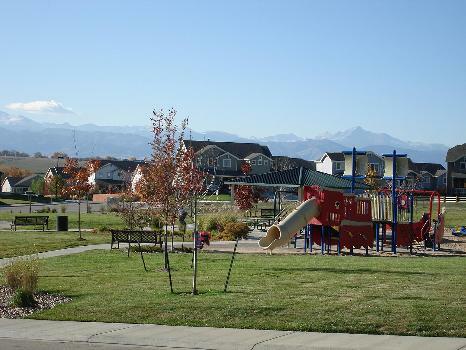 The immediate area offers recreation, parks with playground equipment, open space and trails. You'll find a community pool, library, shopping, restaurants, grocery stores and much more all within ten minutes. Put the expertise and experience of Erie's most knowledgable Realtor and the #1 Team to work for you. 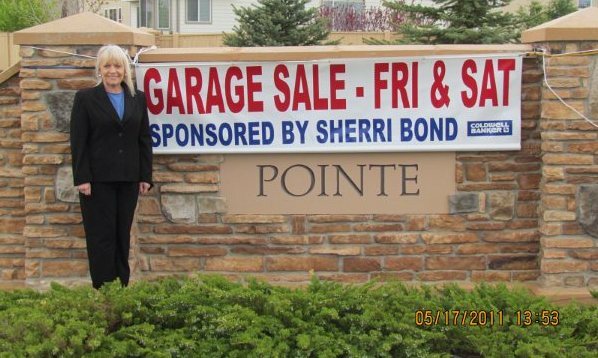 Selling in many neighborhoods such as: Vista Pointe, Colliers Hill, Flatiron Meadows, Erie Highlands, Vista Ridge, Canyon Creek, Sunwest, Compass, Arapahoe Ridge, Erie Commons, Erie Village, Grandview Estates, Kenosha Farms, Kenosha Estates, Northridge, old Town Erie and Orchard Glen. Erie has remained my market focus for quite some time. Thinking about relocating to Erie, Colorado and want to know more about the different areas, taxes, or perhaps you have questions about the different neighborhoods including HOA covenants. Perhaps you are curious what new development is coming into the surrounding areas ..... I probably have a pretty good idea or can get the information for you, just give me a call. I believe in giving back to the community, so if I can be of service, please don't hesitate to call. Over the years, I've met many of the residents and what services they offer. I will always refer a client/resident to another resident first, before referring outside of the community. By the way. if you would like to know what your home is worth or want to know what the neighbor is asking for their home down the street, don't hesitate to call. 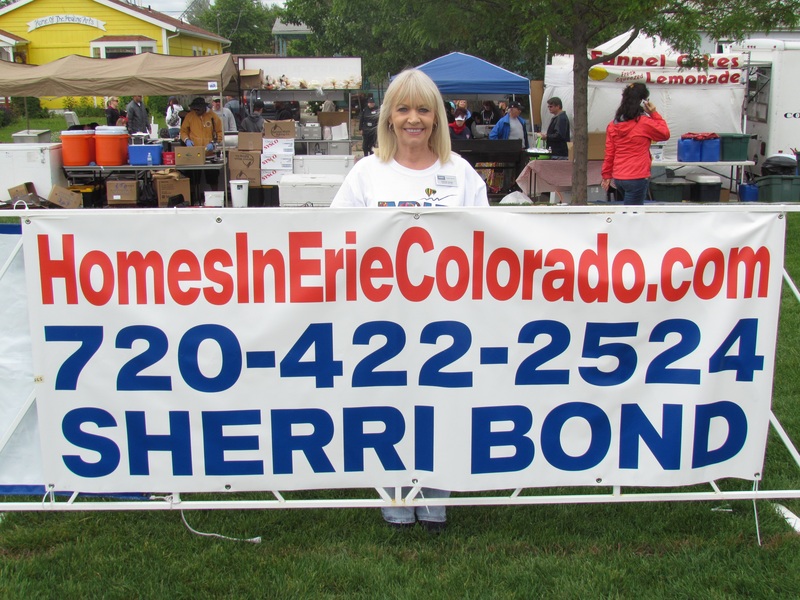 I'm not just your Erie area Real Estate expert, but your Colorado and National Realtor. I'm passionate about what I do!